Premium high performance quality HDMI to HDMI Cable. 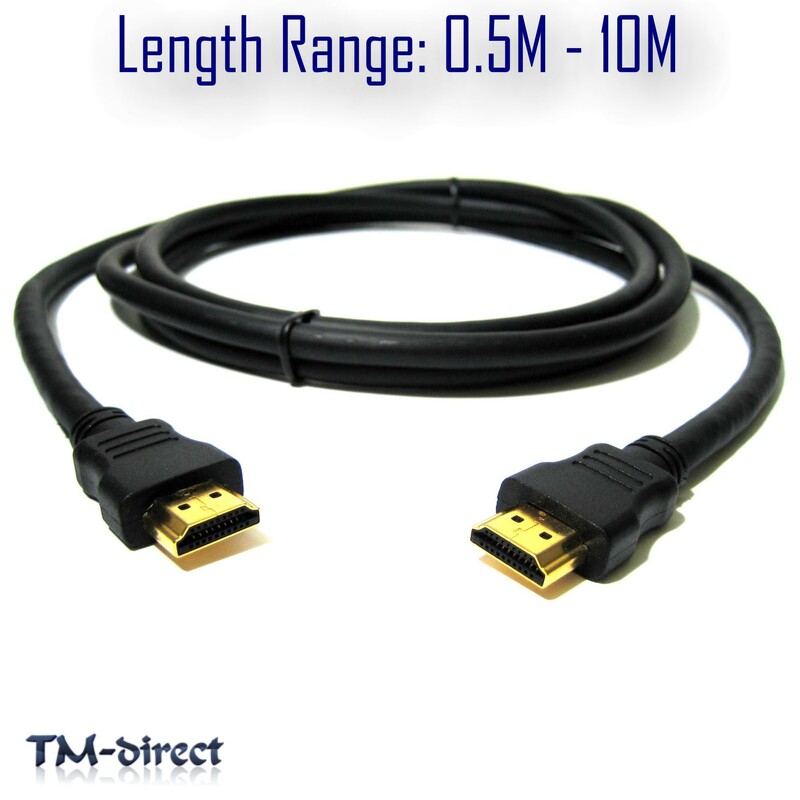 It is excellent for use in in HDTV, Home Theater, PlayStation 3, Blu Ray Player, 3D and business class projector based applications. 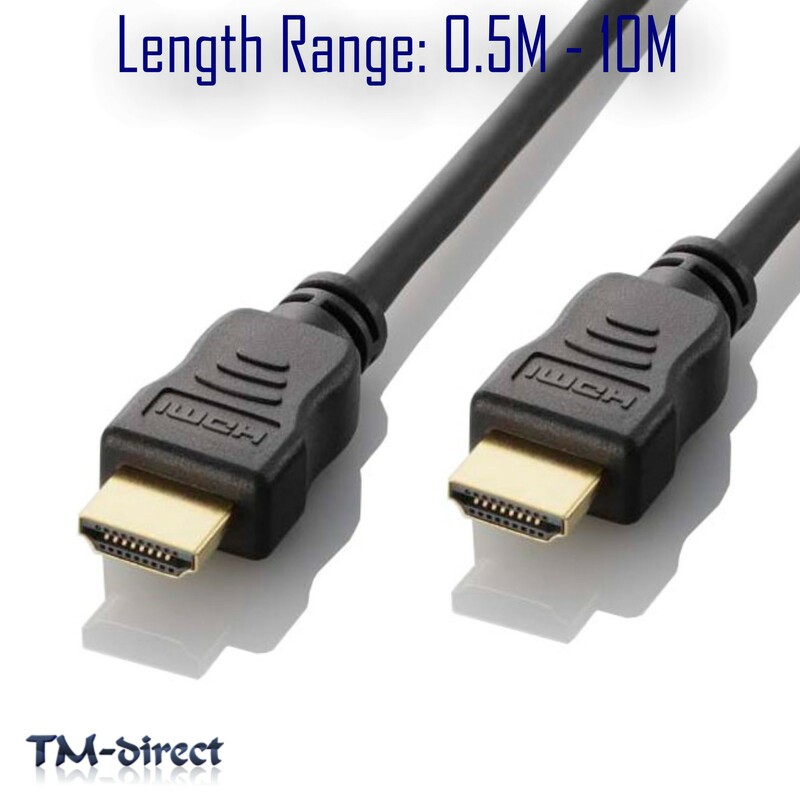 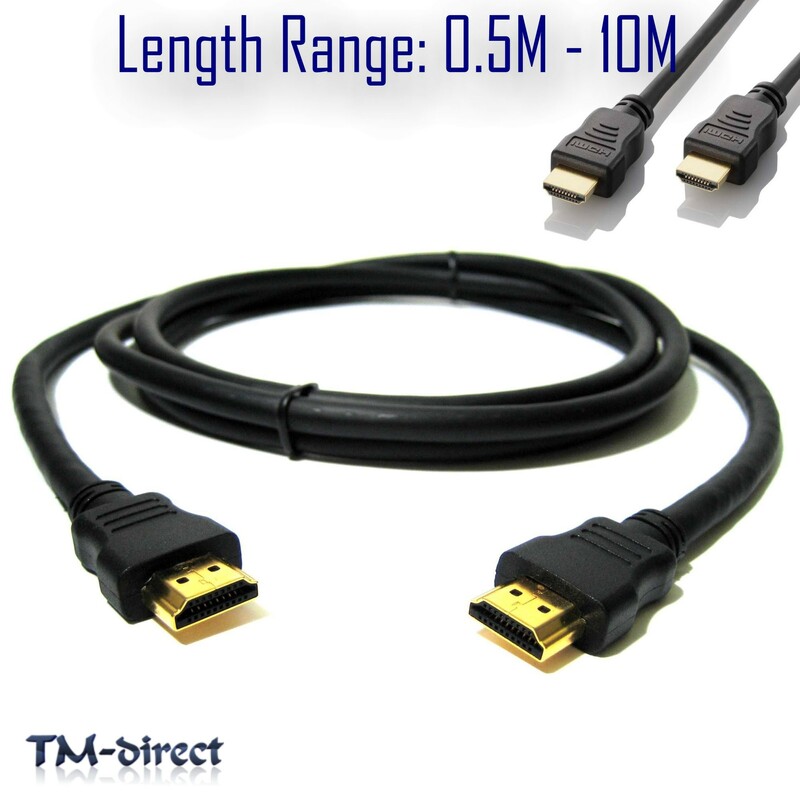 Features gold-plated connectors, molded strain-relief, and mylar-foil shielding, HDCP compliant to provide highest level of signal quality,Fully compatible with HDMI 1.4 specification and HDMI 1.3b or below.